The brand new English porter by Szent András Brewery was inspired by Hungary's Golden Team and the legendary football game in Wembley Stadium in 1953. With this light, pale brown, biscuit-flavoured, malted English porter, bringing finely roasted tastes, we Hungarians try to defeat the English not only on the pitch, but in beer-brewing too. It'll be terrifying, here comes Ivan, the Terrible! 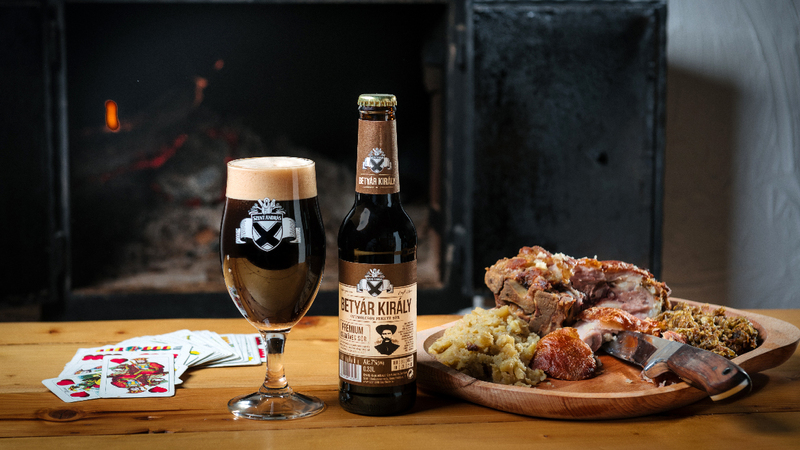 The taste, the smell and the content of the new Russian Imperial Stout by Szent András Brewery have been living up to its name given after the late Tsar of Russia. With its 23% Balling degree extract content, 9% alcohol by volume and four types of malts, the beer Ivan, the Terrible would guarantee you another new premium beer. Only three units of this limited edition premium Doppelbock beer selections were released in wooden boxes, including a new, a three-year-old and a ten-year-old brew of Black Rose, and which boxes have now been sent up for auction by Szent András Brewery to grant donation to an elementary school in one of the most disadvantageous settlements of its home county, Békés. Szent András Brewery is going to release its new smoked plum Russian Imperial Stout before the Christmas season. The sixth piece of the special series Esthajnal is a high alcohol content (10.5% ABV) beer with sweet opening but bitter decay, still a silky and soft speciality, which is not just a good gift for Christmas, but it's a winter-opening dessert beer as well. The 2015-2018 Black Rose Selection, a 25th Anniversary Special Box edition by Szent András Brewery hides a fresh brew, a three-year-old Doppelbock beer and a special Ritzenhoff Cristal glass too. 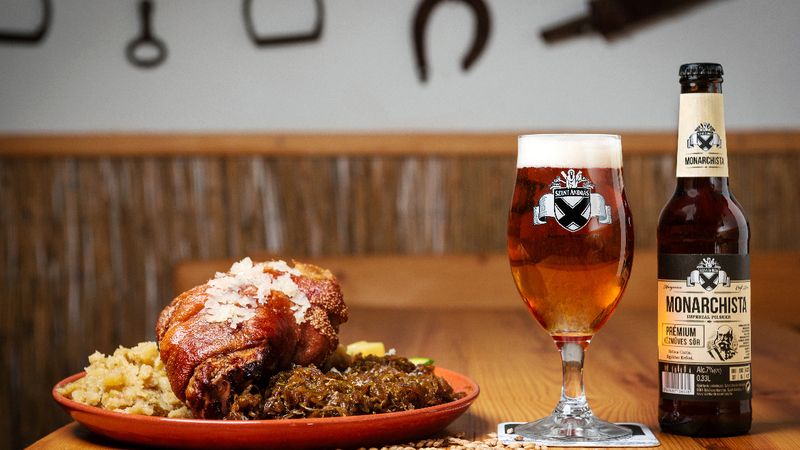 The brewery, one of those of the oldest traditions in Hungary, celebrates the 25th anniversary with a specialty: it boxed a couple of beers, which is not just a beer treasure but a gastronomy rarity as well. Beside the Ritzenhoff Cristal glass, the limited edition special box contains a bottle of Black Rose brewed three years ago along with a fresh brew – these beers are special by themselves, but it's even more exciting to taste them after each other. Szent András Brewery's Cherry Beer, made of real cherry, won the most prestigious Diamond Award at the international beer contest Central European Beer Awards 2018, so, following previous medal-winnings in the Czech Republic, it was proved again that the best cherry beer of Hungary is still made in Szent András Brewery. Other beers by the brewery like the Vienna lager 'Óarany' and the traditional Doppelbock 'Fekete' won silver medals. The beer 'Monarchista' won bronze medal. 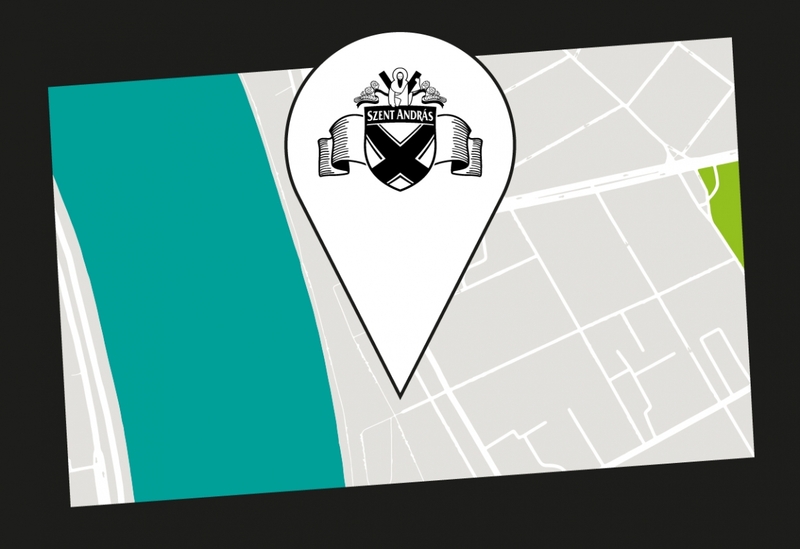 The fourth edition of the limited beer series Vári Nővérek (Vári Sisters) by Szent András Brewery, the “Vári Nővérek '18” debuts at the Óbuda Craft Beer Festival, the 'Kisüzem' on 25 May. The main roles are played by two emblematic figures of Hungary's beer culture, Gergő „Armando Ochoa – Csakajósör” Kővári and László „Ogre” Marosvári, the great quick-change artists, who replaced their stripped circus dresses with black suits, and, as secret beer agents, they seek the ingredients of the new Vári Nővérek brew, the Kohatu, Motueka and Waimea hops from New Zealand. Szent András Brewery from Békésszentandrás, one of the Hungarian breweries of the oldest traditions, has been celebrating the 25th anniversary. In Békés county, a birthday is not just for a day, but a whole year. Opening this year, the craft brewery from Békésszentandrás releases two new beers: a traditional lager, a salutation to the past 25 years, and a cold hop New Age Hoplager, brewed in the spirit of renewal and tradition. 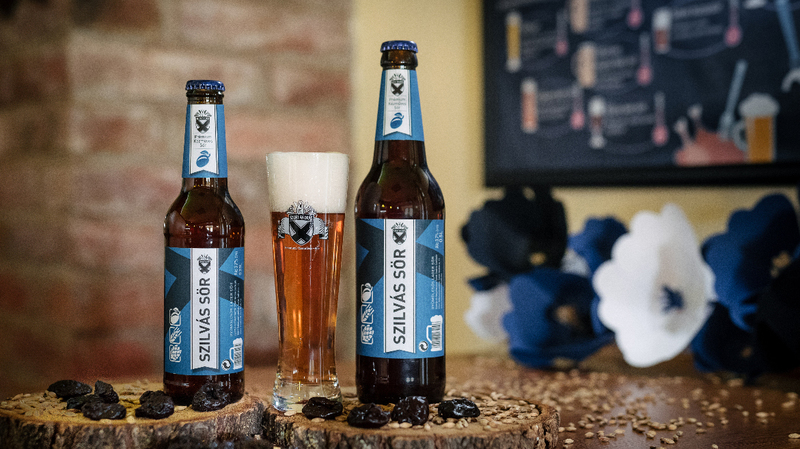 Szent András Brewery is greeting the spring, the bunny and the beer-lovers with two new brews, including a real aphrodisiac. And what's behind the rabbit? The spring-welcoming beer specialities of Szent András Breweries: 'Behind The Rabbit' and 'Herefrom The Rabbit'. The second piece of the limited edition beer series is not just another shot in the beer&cake line, it can be a perfect add-on to desserts or even the Easter menu as well. 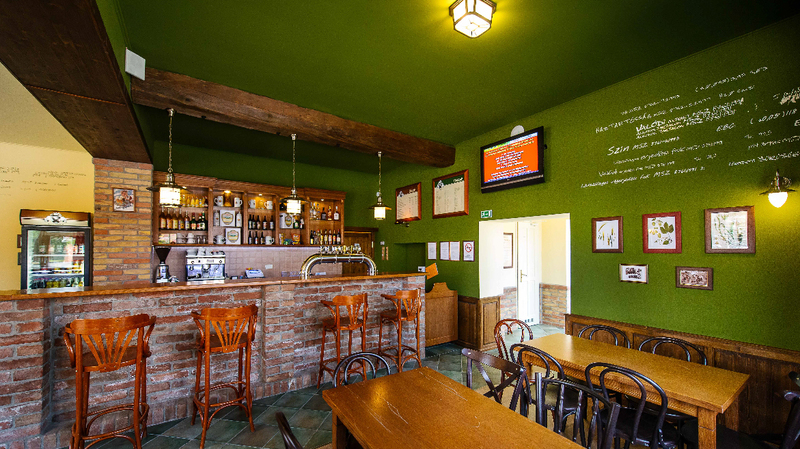 Szent András Brewery was the only one from Hungary to win prizes at one of Europe's most prestigious professional beer contest, the annual World Beer Idol held in the Czech Republic. The three bronze medal went to the brewery's Imperial Pilsner 'Monarchista', the real fruit beer 'Raspberry Wheat' and the limited Christmas edition 'Esthajnal ’17'. Szent András Brewery won the prizes among competitors like Czech Svijany, Belgic Huyghe Brewery or Germany's Schwarzbräu. Szent András Brewery has introduced the fifth edition of its Esthajnal-series: the Esthajnal ’17 is not just a Christmas surprise, it's a winter-opening dessert beer too. The festive beer may be the star guest of special events, an ingredient of exciting desserts, but it may also be a Christmas present with the special box of the limited edition. 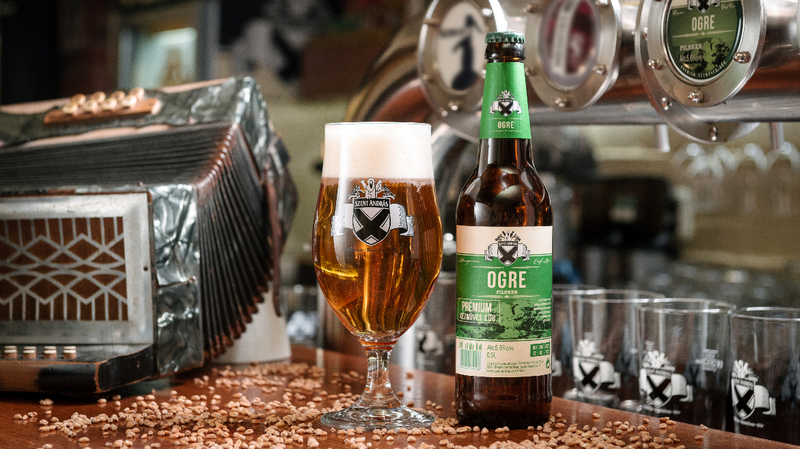 The two emblematic figures of Hungary's beer culture, Gergő „Armando Ochoa – Csakajósör” Kővári and László „Ogre” Marosvári teamed up with brewer master Mihály Pekár and the local crew in 2017 again to the create the ultimate version of the brewery's Summer Pale Ale series. The third piece of the series was brewed with Tomahawk and Simcoe hops. “What, behind the rabbit?” It's new spring beer specialities by Szent András Brewery: 'Herefrom The Rabbit' and 'Behind The Rabbit'. 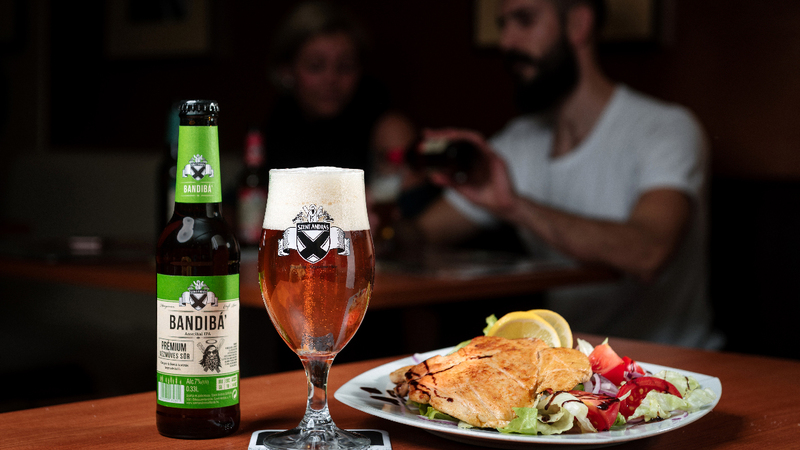 In cooperation with grocer specialist Fűszerész, Szent András Brewery, one of the oldest craft breweries in Hungary, launched new seasonal beer series this year. In the limited edition series, the spring brews 'Herefrom The Rabbit' and 'Behind The Rabbit' are rewardable pieces of the Easter menus, while the special-box edition could be a fancy gift for “Easter sprinkle”, a historic tradition in Hungary. Another bronze medal at the most prestigious Czech beer contest! 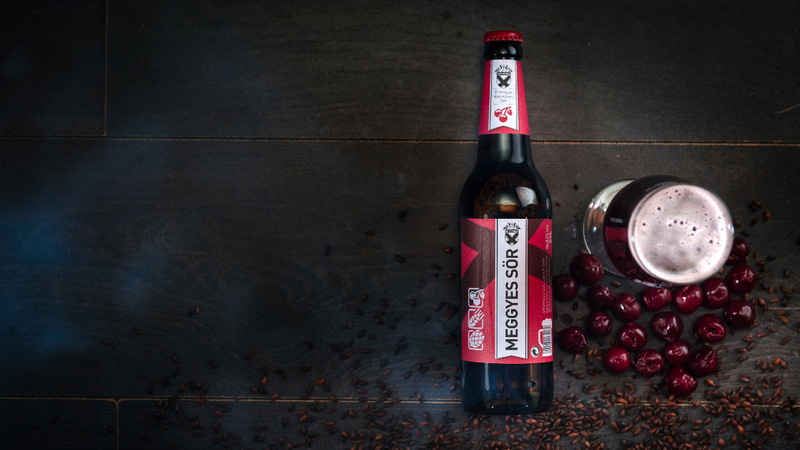 Szent András Brewery's Cherry Beer won bronze prize at the Czech Republic's most prestigious beer contest, and the brewery's Vienna Lager “Óarany” also made its way among the finalists in one of the strongest categories at Gold Brewer’s Seal. 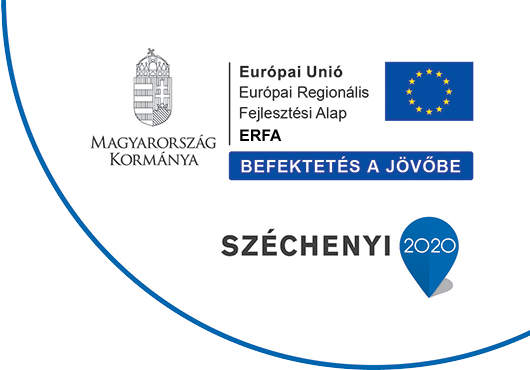 Out of the Hungarian competitors, only Szent András Brewery won prize. Szent András Brewery's Cherry Beer won silver prize, and KESER's smoked beer, the Szalonka by Tamás Bimbó won golden medal at the international beer competition, World Beer Idol in the Czech Republic. The Cherry Beer and the Szalonka were competing beers by rivals like Czech Primator and Svijany, the Belgic Delirium Tremens and Duvel, or Germany's Schwartzbräu.